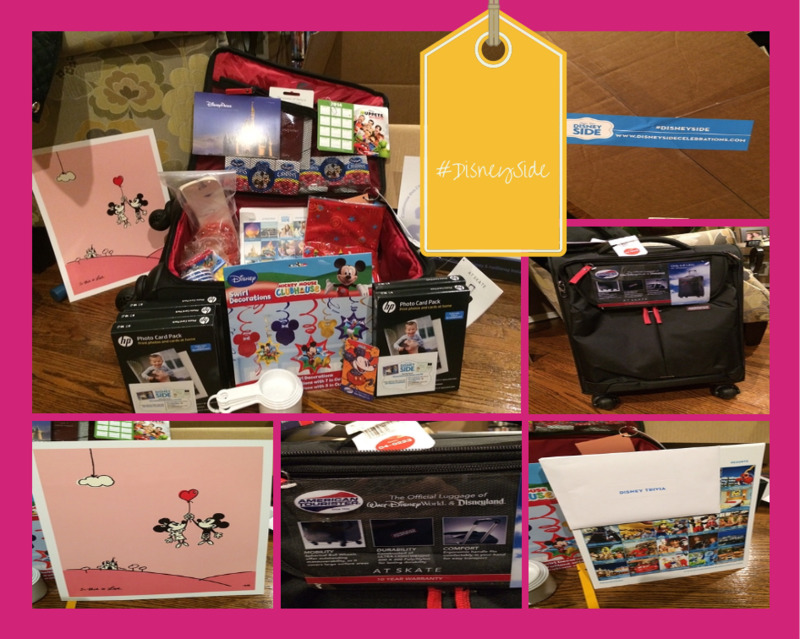 Preparing for My #DisneySide @Home Celebration | What's the Point? I'm one lucky little Disney fan! I was selected to host a #DisneySide Celebration at my home! Next month, I will host a #DisneySide party at my home. Theme is my choice, but Disney has helped us out with an AMAZING haul of items to help make my home as festive as possible! Stay tuned to The Disney Point to read more about my #DisneySide @Home Celebration! I can't wait to share it with you, though I wish you could all come and share your love with Disney with me in person!